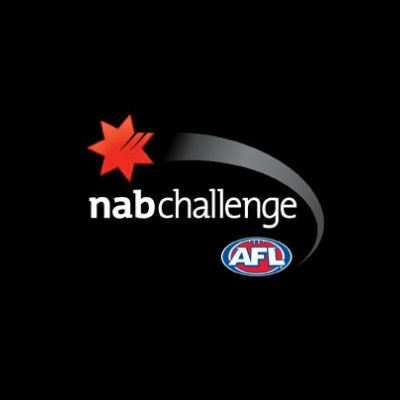 NAB Challenge squads for the third weekend of 2015. 2. Rhyce Shaw, 3. Jarrad McVeigh, 4. Dan Hannebery, 5. Isaac Heeney, 6. Tom Mitchell, 7. Harry Cunningham, 11. Jeremy Laidler, 12. Josh Kennedy, 13. Toby Nankervis, 14. Craig Bird, 15. Kieren Jack, 16. Gary Rohan, 17. Jack Hiscox, 19. Tom Derickx, 22. Dean Towers, 23. Lance Franklin, 24. Dane Rampe, 25. Ted Richards, 26. Luke Parker, 27. Daniel Robinson, 32. Lewis Jetta, 33. Brandon Jack, 35. Sam Naismith, 37. Adam Goodes, 38. Mike Pyke, 39. Heath Grundy, 40. Nick Smith, 42. Xavier Richards.